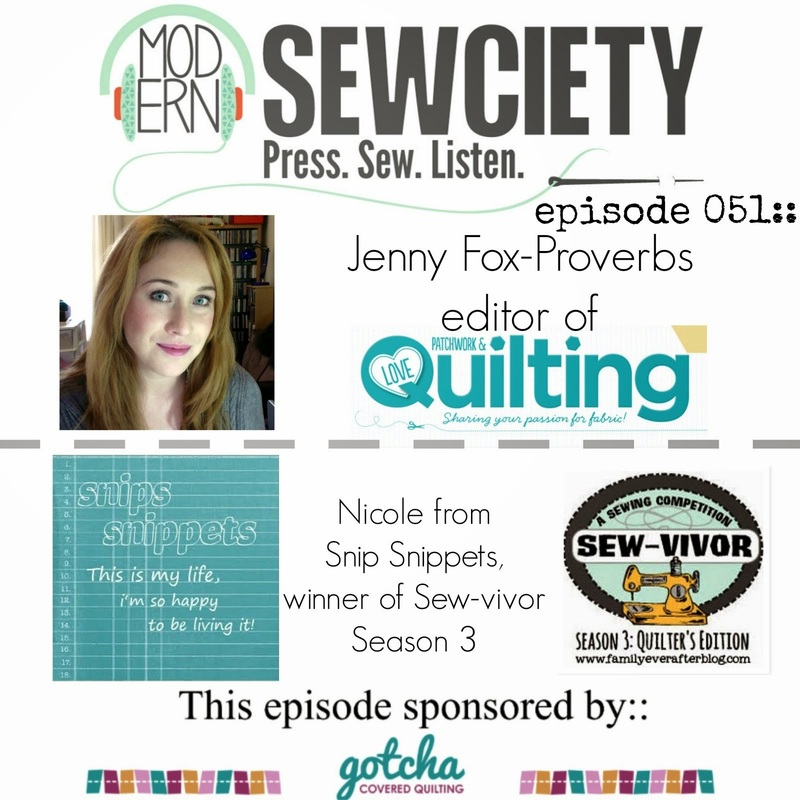 snips snippets: And another one done! Whew, that makes six finishes off my third quarter FAL list! And i have to say, despite starting with a list of 18, having six done is feeling pretty great! So without further ado, here's my 6th Q3 FAL finish! This finish was a long time coming (especially considering it was only a little 16? inch pillow). 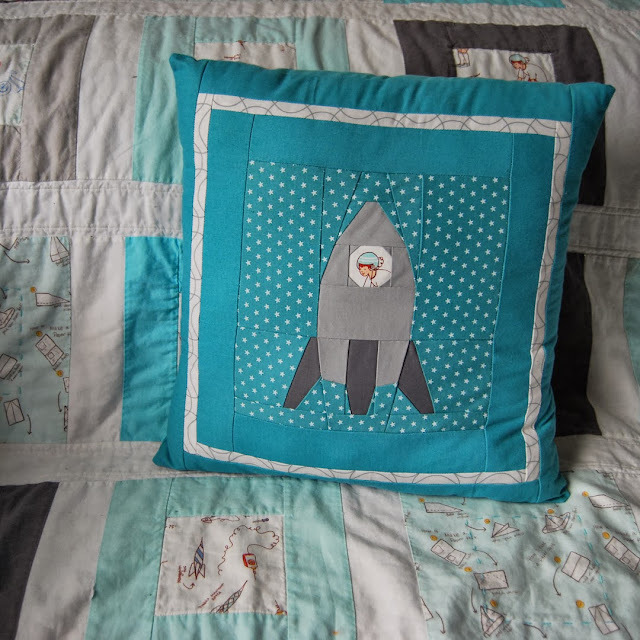 It started with an idea based on the rockets from one of Sarah Jane's Children at Play fabrics, definitely one of my very favorites, The Rocket Launch Club. This print was the jumping off print for both my boys quilts and if i had of been smart i would have ordered yardage of it to make them sheets as well! My original plan involved his name being worked in there somehow and i just couldn't get it to work the way i wanted. So while sewing up a storm on Saturday i came to the conclusion that i didn't want anything to take away from the cute rocket and it would be best to keep it simple! So that's what i did! A couple of borders around the rocket and an envelope back and done! Now to make a paper airplane pillow for Max! Well that's it for my FAL list for this round, you know unless i can finish something today... ha just kidding, that's not going to happen! So for all that missed it, here's my list for this quarter. And here's what i managed to finish off! And with Sammy's new rocket pillow that makes three pillows done as well! 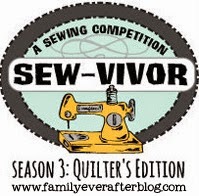 Links for all the projects can be found in my original Q3 list post as well as the tabs up top. Quilts in the quilt section and the pillows fall under the category of "non quilty", which i think i should rename. Any ideas for a short name for everything else i make that isn't a quilt? Some of the rest of the list will inevitably roll over to Q4 and some i may just back burner until motivation strikes. I have enough wip's on my list that i would like need to get taken care of without stressing about projects that i know i'm not going to get finished! I have a lot this week that i need to post about, my Q4 list needs to be finalized, i have some Penny Sampler progress and questions that i'm hoping you all can help with but at the same time we're moving into the pre Christmas crunch time where i need to get my "to make" lists finalized and start getting some projects done! So i'm not sure how much i'm going to be able to share around here, unless my family can take a break from reading?! I'll figure something out! Thanks to Leanne at She Can Quilt for hosting this years Finish A Long, it's been fantastic to have some motivation to help to get these projects finished up! Pop on over to see her finished Orb quilt and her fantastic Granny Squares quilt, both are just gorgeous! And while you're there hit up the links and see what everyone else managed to get done! That is an impressive list of finishes!! I love each and everyone of those projects. 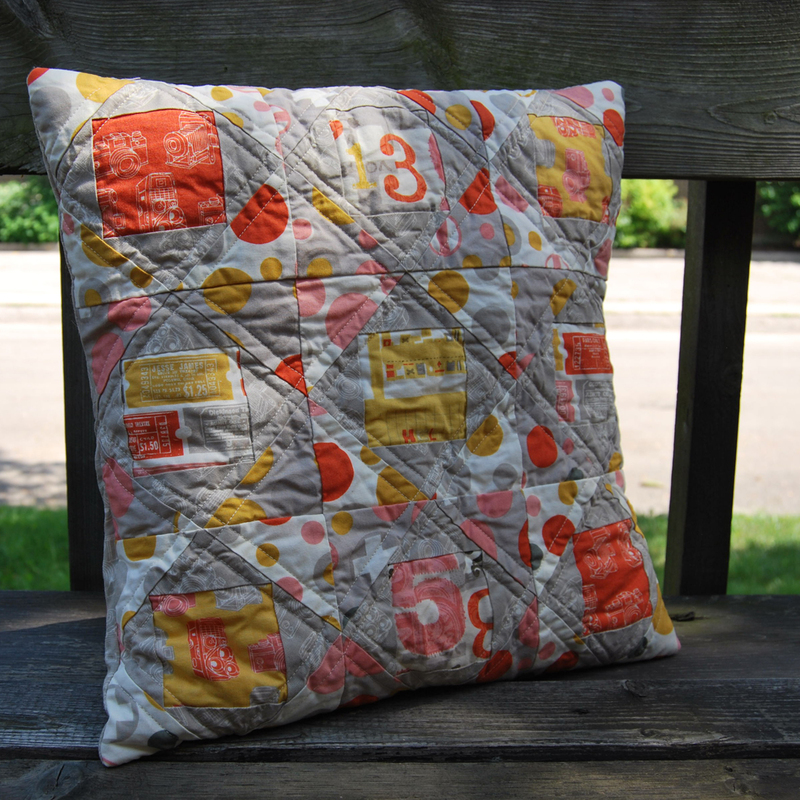 I can't even pick a favorite but it might be the rocket cushion as your inspiration is one of my favorite prints, too. But then it might be the Dresden because that is amazing! Can't wait to see what you accomplish in the 4th quarter! 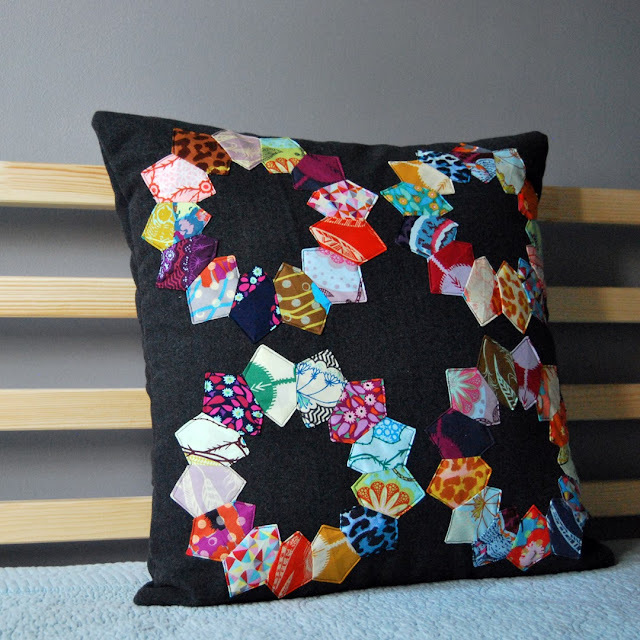 I need to get on making a Dresden pillow for myself....me likely! Gorgeous finishes! I just love the picture with the leaves on the grass too - so pretty! The rocket cushion looks fabulous!! Glad your little guy loves it! Neat! And great finishes for sure! It's awesome! I kind of wish I had one too! such a cute pillow. You just amaze me with the paper piecing! So many great finishes this quarter! I really like the rocket ship pillow, so adorable. Excited to see what you have planned for the next 3 months. Wow, well done you- love the rocket ship cushion and your Dresdent tutorial. I may have mentioned this before, but I love, love, love that rocket.